In California, there are several alternatives to going to jail for simple drug possession cases. California Penal Code 1000 and Proposition 36 are two types of diversion programs that defendants charged with drug possession may be eligible for. Under California Penal Code Section 1000 (“P.C. 1000”), a defendant accused of possession of a controlled substance may be eligible for a drug diversion program. Under P.C. 1000, the Deferred Entry of Judgment (“DEJ”) program allows the defendant to enter into a drug treatment program in lieu of going to jail. To be eligible for P.C. 1000, the defendant should be a first time offender and not have any offenses involving controlled substances on his/her record. In addition, the charged offense must not involve violence; the defendant’s record must not have any revocation of probation or parole; the defendant must not have any felony convictions within five years prior to the charged offense. A determination will be made by the prosecution on whether the program will be appropriate for the defendant. If the defendant wants to enter the program, the defendant must plead guilty to the charge. However, the defendant will not be sentenced. Sentencing will be delayed pending the completion of the program. The defendant will take a series of classes focused on drug treatment for 18 months. If the defendant successfully completes the program, and stays out of trouble with law enforcement, the criminal charge will be dismissed. Note, if the defendant fails to complete the program, the charges will not be dismissed and the defendant will be sentenced and go to jail. DEJ applies to California Health and Safety Code Section 11350, 11357, 11358, 11364, 11368, and 11377. It also applies to California Vehicular Code 23222(b), California Penal Code Section 381, 647(f) and 653f (d), and the California Business and Professions Code Section 4060. It is important you talk to a criminal defense attorney if you are facing drug charges. 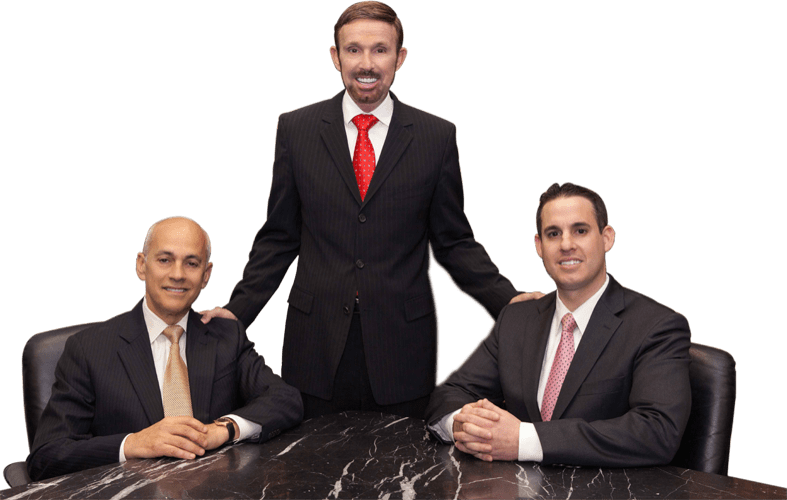 At Wallin & Klarich, our attorneys have over 30 years of experience in handling drug cases. We will help guide you through your options and help you better understand DEJ and how it works. Contact us at (877) 4-NO-JAIL or (877) 466-5245 . We will be there when you call. You can also visit our Proposition 36 – California Penal Code Section 1210.1 section. Proposition 36 may be another option available to you.